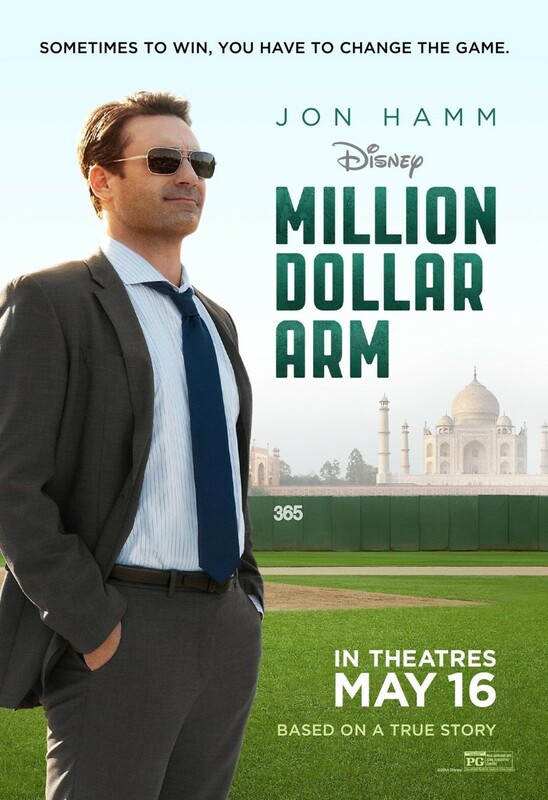 Million Dollar Arm DVD and Blu-ray release date was set for October 7, 2014. J.B. Bernstein is on the verge of having to close his sports agency due to a lack of clients. While watching late night sports, he sees a cricket game and makes a plan to try and lure cricket players in India to the U.S. to play professional baseball. 40,000 try out and Bernstein finds two young Indian men, Rinku and Dinesh, he thinks can make a go of it in baseball. As Bernstein prepares them for the big leagues, the two young men must not only learn a new game, but learn a new country and culture as well.